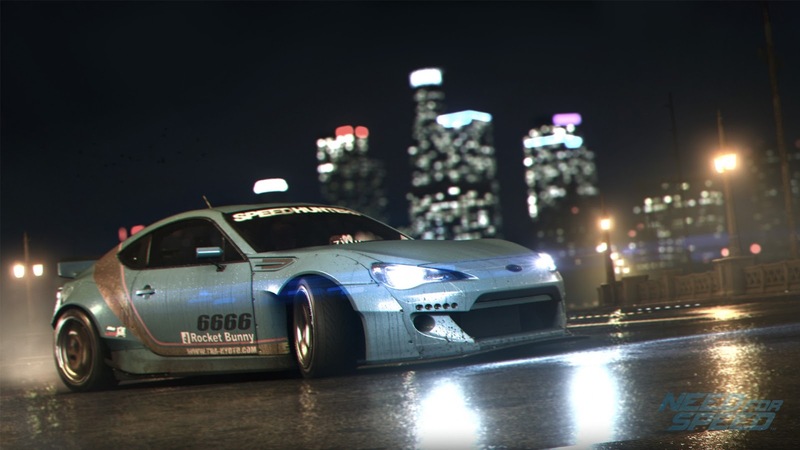 [ #Games ]EA and Ghost Games has dropped the official Need For Speed launch trailer. The game is set for release Nov. 3 on PS4 and Xbox One, with the PC version pushed back to Spring 2016. Check it out!